Detroit Metro Airport Taxi is committed to delivering the very best in personal luxury full Service Ground Transportation to individuals and corporate personnel. Our passion for ensuring and exceeding client expectations makes us their choice every time. We at Detroit Metro Airport Taxi & Cars are committed to delivering the best in class. 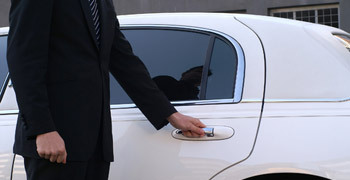 We provide luxury transportation services all over the Detroit area in the state of Michigan and many other locations. We have the largest fleet in town! Full size sedans and mini vans in our fleet to service all of your airport transportation needs. Up to 4 can ride for the price of one in any of our vehicles. We accept all airline vouchers. Our mission is to provide you with the best in luxury transportation service, professional chauffeurs and state-of-the-art vehicles. 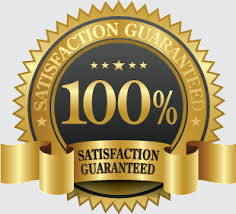 Your safety and satisfaction is our top most priority. Offering quick and affordable service, we are available 24 hours a day and 7 days a week for those emergency trips you need to make. We can pick you up at home, take you to the airport and then return you from the airport to your home, relieving you from traffic tie-ups associated with driving yourself. We also service the Windsor area too. Our airport transportation service looks forward to transporting you in Detroit, MI and surrounding areas. For an affordable Detroit car service, give us a call at (248) 214-6823 today. We are offering special discounts for Michigan State University Students & Staff. Call us for special rates & discounts on group rides. Make reservation online. Our service is available 24 hours / day.